Our trailer lettering has awesome long-term outdoor durability. We warranty our lettering to look great for many years. 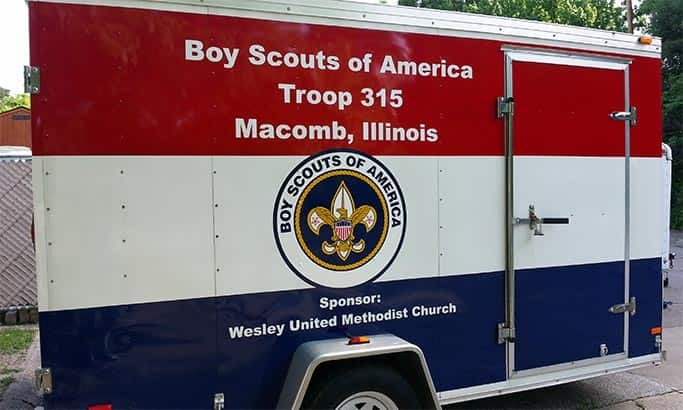 Three ways to order trailer vinyl lettering. Which vinyl type should I select for trailer lettering? Premium 3M Vinyl is recommended when installing over rivets. It contours much better around the rivet heads and other complex surfaces than the other vinyls. 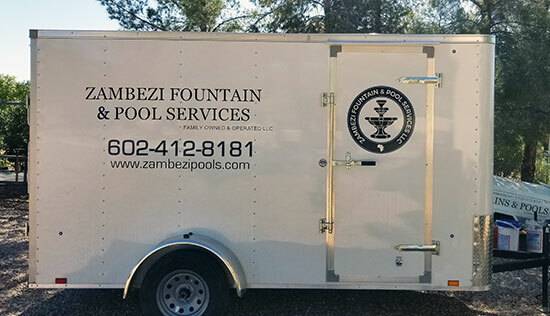 Vinyl Lettering Use: For my company trailer, amazing product! Vinyl Lettering Use: Our trailer used for hauling our sons pulling tractors. Vinyl Lettering Use: The name if my new Tag teardrop trailor. It looks awesome on it. I am a happy customer. Vinyl Lettering Use: I put lettering on my Toy Hauler (Mobile Man Cave).